Lake logos have a tendency to be, well, fairly ugly. 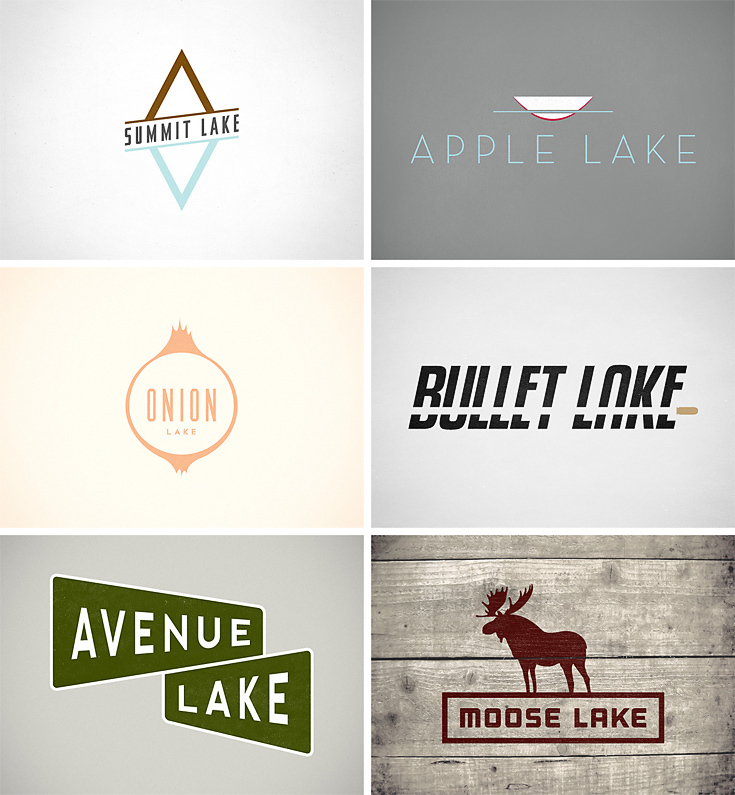 So graphic designer Nicole Meyer is designing one logo for a Minnesota lake…EVERYDAY. As a graphic designer myself I must say, this is no easy task. Logo work is intensive. Kudos to Nicole for such a cool self-project.